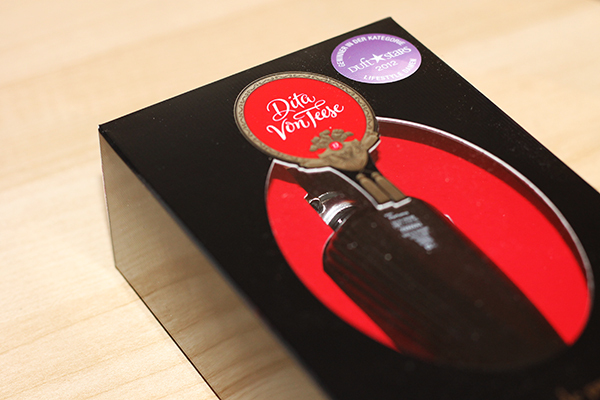 At the end of 2012, Dita Von Teese released her first fragrance, Dita Von Teese Eau de Parfum. Up until now i've used so many sickly sweet perfumes and I thought it was time I tried some more mature perfumes and this definitely ticks the box. 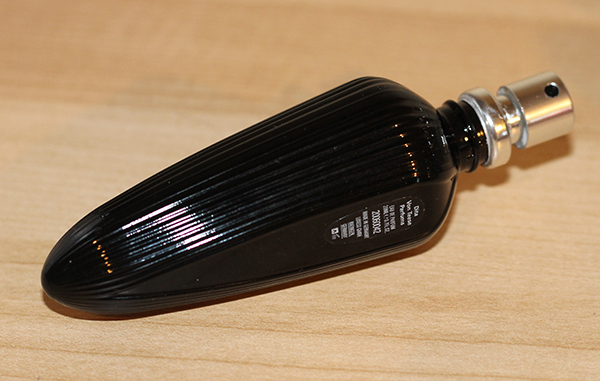 The perfume comes in a gorgeous black and red box, what you’d expect from the burlesque star in a gothic bottle with a black tassle tied round. Unfortunately the tassle part of mine is looking a bit worse for wear as i’ve been carrying this perfume with me everywhere but you get the idea! When I first heard about the perfume I had a completely different idea of what the scent would be before I tried it. The scent is very strong and has a touch of elegance and confidence to it which I really like. It’s not a scent I would automatically choose for myself but i’ve really enjoyed wearing it, my mum actually steals it from me all the time too. One thing that can be said for the perfume is the amazing staying power, i’ve never owned a perfume which has lasted longer. I could go to bed with it on after a full day of work and wake up with the scent still on, it’s that good! To celebrate the launch of the perfume, Dita has actually collaborated with Cointreau and developed a luxury Evening Bag filled with cocktail making equipment and a bottle of Cointreau to get you started. 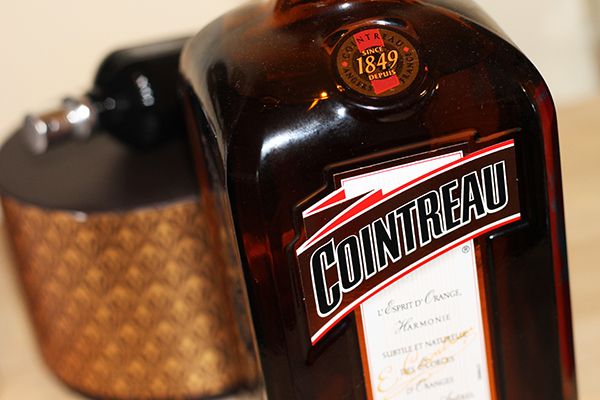 The bag is a little out of our price range but we still had a bottle of Cointreau* to celebrate the new year with, it may even be one of my new favourite liqueurs!